Jawatan Kosong KPJ BANDAR DATO ONN, Johor Baru, 2018. 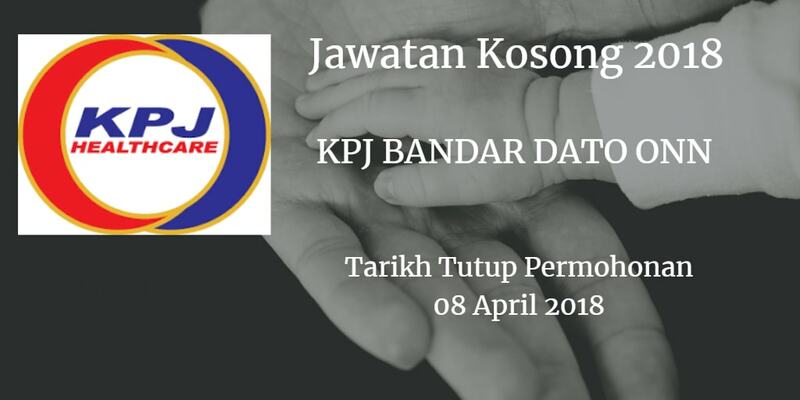 Syarikat KPJ BANDAR DATO ONN Johor Bahru membuka peluang pekerjaan KPJ BANDAR DATO ONN,Johor Baru, terkini 2018 ,ini. Possess valid Annual Practicing Certificate. MBBS or equivalent from a recognized institution. Post basic qualifications in related disciplines is added advantage. Diploma or Degree in relevant field. 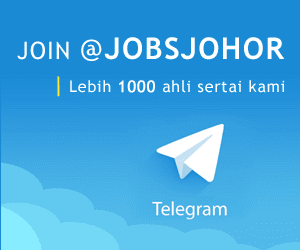 Please submit your CV via email to career @jsh. kpjhealth.com.my by stating the position applied, no later than 8th April 2018. All applications will be treated with the strictest confidentiality. Only shortlisted candidates will be notified.